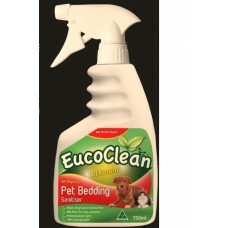 PP filling Web only special!.. 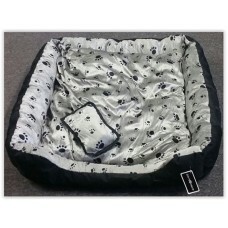 90x70x20cm Waterproof tough bed. 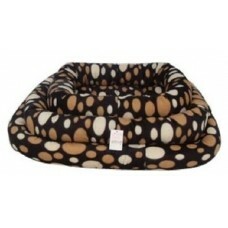 Comes with 2 small pillows Web only special!​ ..
85x67cm Soft Leopard Print bed with canvas sides. 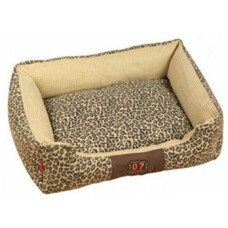 Web only special!​ &n..
110x75cm​ Soft Leopard Print bed with canvas sides. 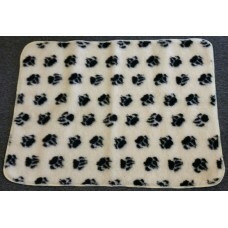 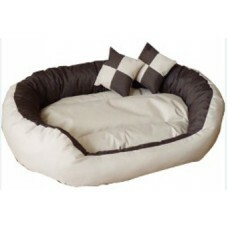 Web only special!​ ..
55x45cm Short Fleece Web only special!​ ..
79x102x10cm Soft Futon. 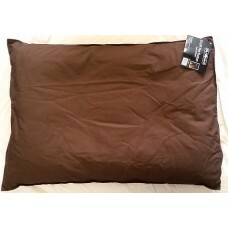 Brown Colour 100% cotton fabric tough cover with zipper at en..
62x86x10cm Soft Futon.​ Brown Colour 100% cotton fabric tough cover with zipper at en..
100x75cm Suitable for cars, pet beds etc. 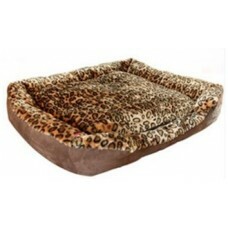 Web only special!​ ..
92x67cm Soft Leopard Print bed. 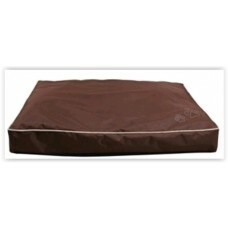 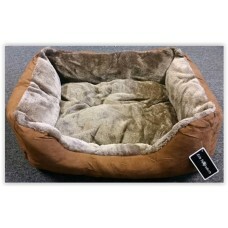 Great size pet bed. 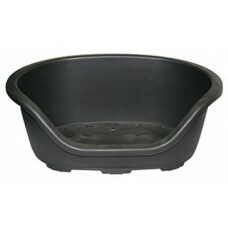 Web only special!​ &nbs..
49.5W x 33D x 20.5cm H..
61.5W x 40.5D x 24cm H..